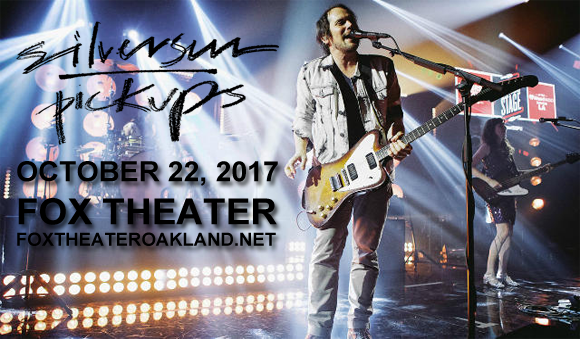 Shoegaze rockers Silversun Pickups are coming to Fox Theater Oakland on Sunday 22nd October 2017 as part of their fall tour, with support from Seattle-based indie rockers Minus The Bear! Formed in 2000, in Los Angeles, California, dream pop band Silversun Pickups has a sound that harks back to legendary shoegaze bands My Bloody Valentine and Smashing Pumpkins. To date, the band has released four studio albums: "Carnavas" (2006), "Swoon" (2009) (which received a Grammy nomination for Best New Artist), "Neck of the Woods" (2012) and "Better Nature" (2015).